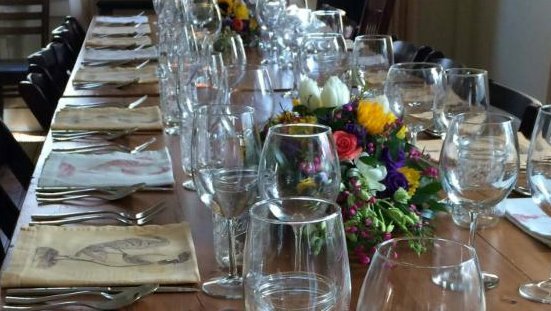 Please join us on Friday, November 16, 2018 for a four to five course Field House Farm dinner with Chef David Borselle. As always, there will be complimentary wine pairing to each course as well as exclusive and delicious desserts by hen&heifer bakery in Guilford. All dietary restrictions can be accommodated, including vegetarians, if notice given at time of reservation. Please note:this will be the first inside the farm kitchen dinner of the season. Because of that, seating is extremely limited.